The last Saturday each month is Wine Down Saturday. Mixed cases are discounted 20%. The best part is this discount is applied the week before! 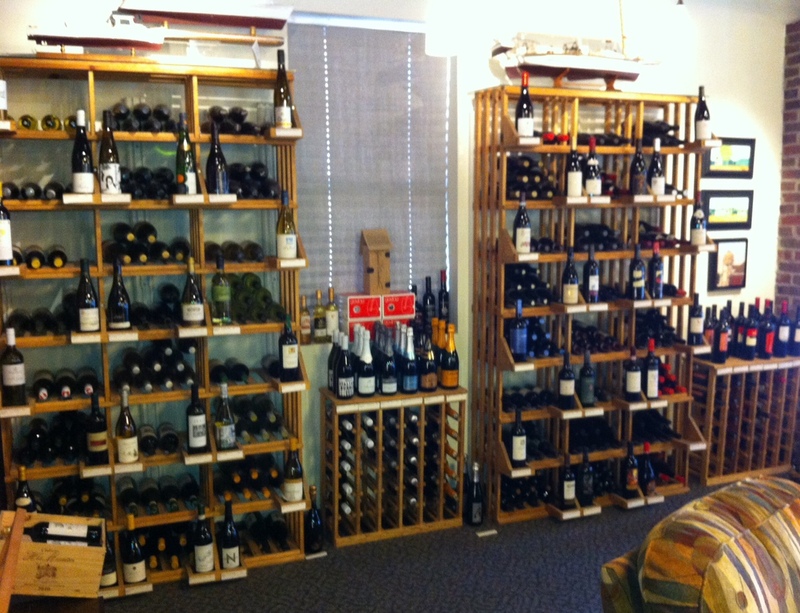 Wine Down Saturday is the last Saturday each month BUT we offer 20% off mixed cases of wine for a full week before. This is the time to restock your wine supply! Wine Down Saturday is the last Saturday each month. 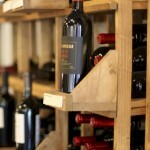 This is the best time to restock your wine shelves since mixed cases are discounted 20%. This special runs for the week before until Wine Down Saturday. 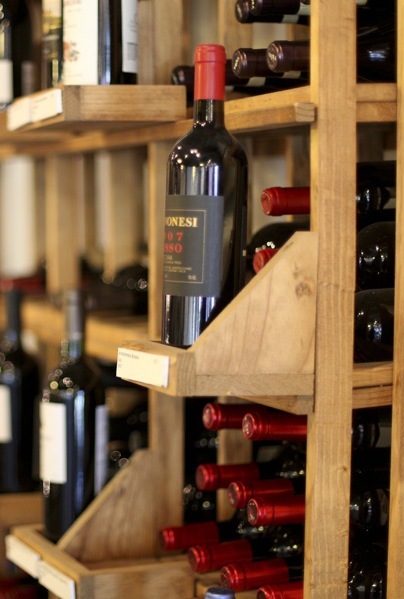 The best time to restock your wine shelves is the last Saturday each month. Mixed cases are discounted 20%. On September 29 the gallery will close at 2:00 PM for a private party. The best time to restock your wine inventory is the last Saturday of the month. Get 20% off mixed cases of wine. This goes for a week – the Saturday before to Wine Down Saturday. 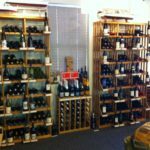 The best time to stock your wine supply! 20% off mixed cases. The best time to restock your wine inventory is the last Saturday each month. Mixed cases are discounted 20%. The best time to restock your wine supply is the last Saturday each month. Mixed cases are discounted 20%.